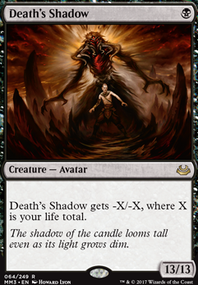 Can I Mutagenic Growth my Death Shadow as it hits the battlefield with 13 life? I'd cut the crown for Lightning bolts in a heartbeat. 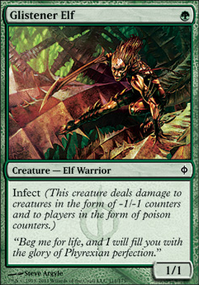 Death by poison is my spellbook, how many different formats can I play infect in? All of them. 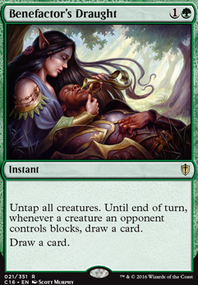 It was what drew me into magic originally. 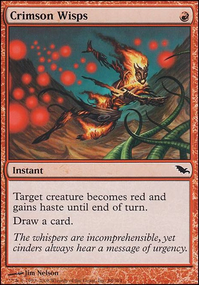 Aqueous Form x4 has been in my deck for years. This version hasn’t been tried as much yet. 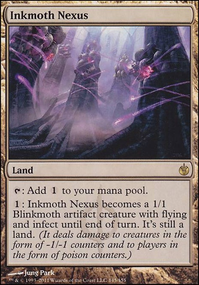 Inkmoth Nexus is the reason the deck is fast. Turn 1 you drop it. 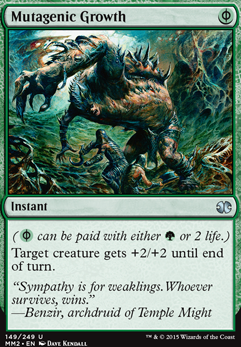 Turn 2 use the Mutagenic Growth since you can pay with life. If not those , the kill spells keep them at bay. I did want to replace them at first. And you may still be right. 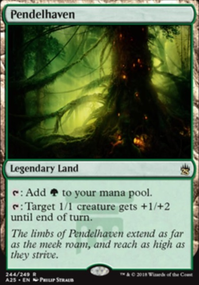 But there isn’t a forest in the deck. Let’s say I’m sticking with current color .. what then ? And I appreciate the advice and taking your time to look at it.